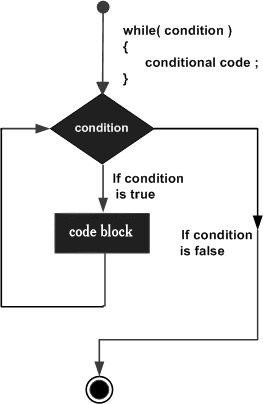 The while loop executes a block of code as long as the specified condition is true. 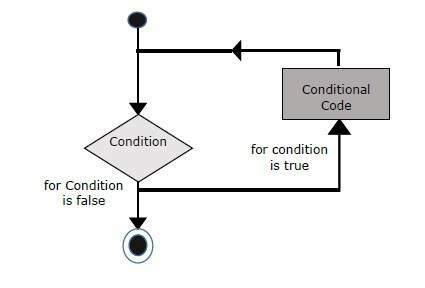 The do...while loop will always execute the block of code once, it will then check the condition, and repeat the loop while the specified condition is true. Note − Don’t miss the semicolon used at the end of the do...while loop. after click on submit button you will get result. The foreach loop works only on arrays, and is used to loop through each key/value pair in an array. The each() function returns the current element key and value, and moves the internal pointer forward. This element key and value is returned in an array with four elements. Two elements (1 and Value) for the element value, and two elements (0 and Key) for the element key. For loop is used because we know how many times loop iterate. 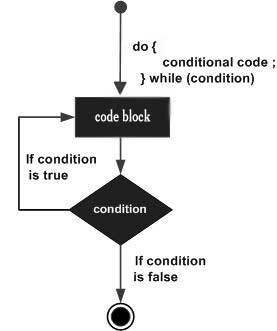 inside the for loop we declare if..else condition. If( $%2==0) condition is true, then code will execute and calculate the sum of even number. otherwise else statement execute and calculate the sum of odd number. Print the sum of odd ans even number separately. 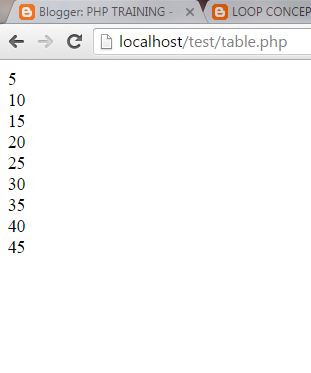 Subtract two numbers using loop(Not use – operator).